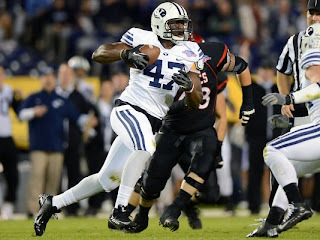 Home Pre-Draft Analysis NFL Draft 2013: Would You Draft Ezekiel Ansah In The Top 10? NFL Draft 2013: Would You Draft Ezekiel Ansah In The Top 10? Would you draft Ezekiel Ansah in the Top 10? Find out which team might be able to get the most out of BYU DE Ezekiel Ansah if they select him in the Top 10 of the 2013 NFL Draft.